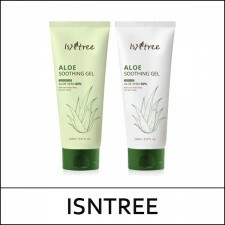 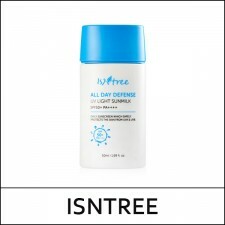 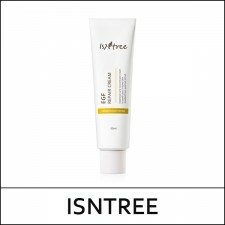 What it is ISNTREE Aloe Vera Soothing Gel contains Aloe Vera Leaf Juice extracted from Aloe from..
What it is ISNTREE Aloe Soothing Toner contains 85.85% Aloe Vera Extract from Jeju that provides..
What it is All-in-one perfect deep cleansing by removing heavy makeup and skin impurities. 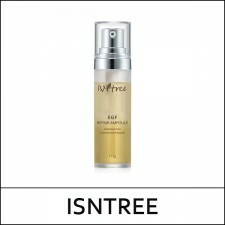 Can..
What it is A cream-type mask that supplies moisture and nutrition by softly covering the skin wi..
What it is Contains Betaine Salicylate to effectively manage blackheads and dead skin cells of tr..
What it is A high-functional EGF Repair ampoule to prevent skin aging Moisture, nutrition and ..
What it is This highly functional EGF cream contains EGF, a next-generation aesthetic ingredient..
What it is ISNTREE Hyaluronic Acid Toner is formulated mainly with Hyaluronic Acid 50%, Birch Sa..
What it is Intensive moisture care every night enriched with hyaluronic acid. 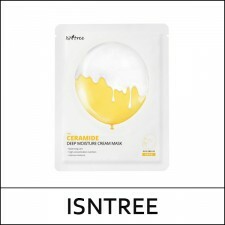 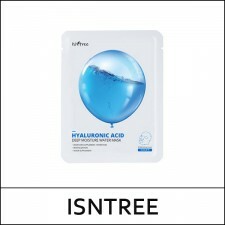 Hyaluronic Acid ..
What it is Sun milk that defends against not only strong UV but also external harmful environment..
What it is ISNTREE Hyaluronic Acid Moist Cream is formulated maily with Hyaluronic Acid and bota..
What it is Intense moisturizing gel formula enriched with real rose petal and rose water. 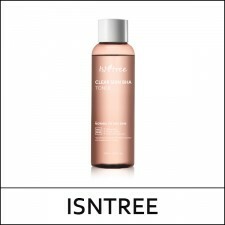 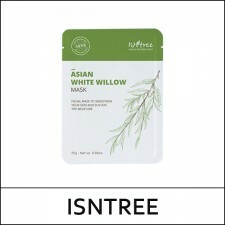 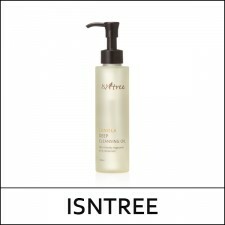 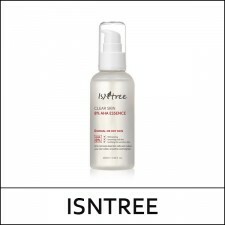 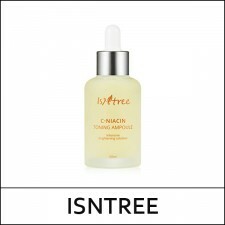 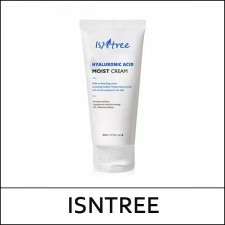 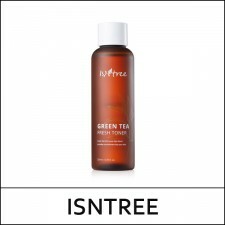 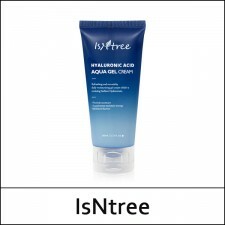 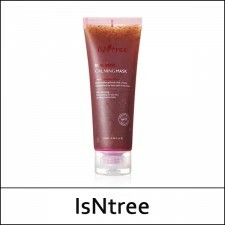 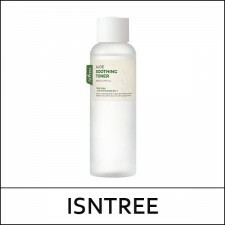 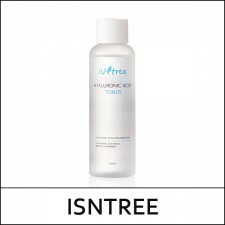 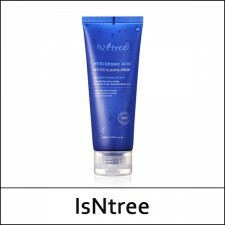 With..
What it is ISNTREE Hyaluronic Acid Toner is formulated mainly with Hyaluronic Acid 30%, Aloe Ver..
What it is Containing 4% glycolic acid and 4% lactic, which are water-soluble ingredients, the p..
What it is ISNTREE Green Tea Fresh Toner is mainly formulated with Green Tea Extract 80%, Trehal..
What it is ISNTREE Hyaluronic Acid Toner is formulated mainly with Hyaluronic Acid 50%, Birch Sap..
What it is ISNTREE Hyaluronic Acid Deep Moisture Water Mask is formulated mainly with 3 types of ..
What it is A mositurizing sheet mask enriched with baobab seed extract. 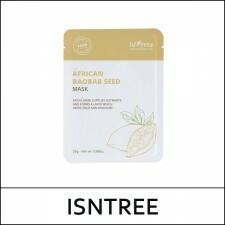 Baobab seeds having am..
What it is A mask sheet to give long-lasting hydration and soothe skin with white willow bark ext..
What it is This is a brightening ampoule containing high-content niacinamide and sea buckthorn f..